Jon lives in NOVA, however was born and raised in southern USA. Jon works as a Pre-Sales Engineer supporting commercial and federal clients (in others words, is an IT nerd). Before owning the BRZ platform, Jon built and tuned a variety of cars including a MR2 Turbo, Neon SRT-4 and Mustang GT. 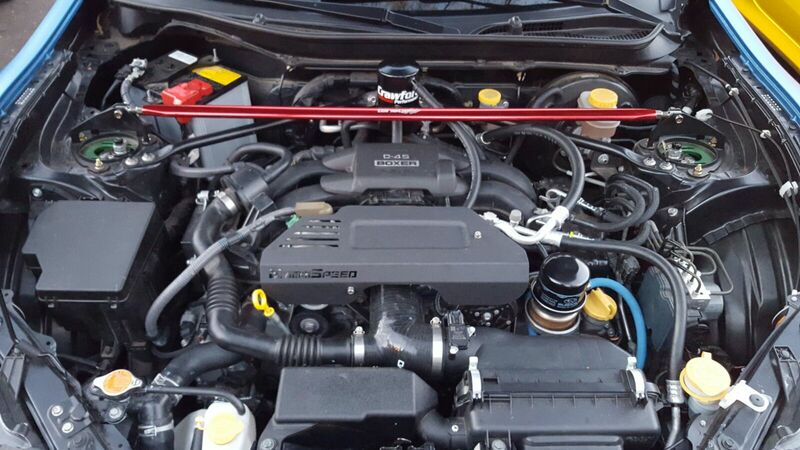 Jon's BRZ was purchased and built for 2 primary use cases. First, be the most fun a daily driver can be - legally. The NOVA area is full of windy roads and stoplights. The previously mentioned high horsepower builds were not too useful (without the risk of significant tickets or jail time). The second use case was to be competitive in autocross or road courses such as VIR, Summit Point and the soon to be built Dominion Raceway. After purchasing the BRZ (and getting over the initial fun), virtually everyone agrees it is a little down on power. 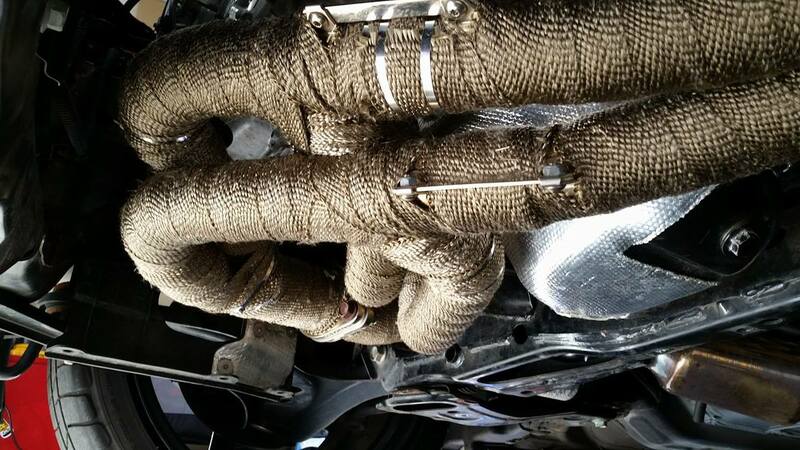 This was resolved with a combination of quality parts and efficient tuning. 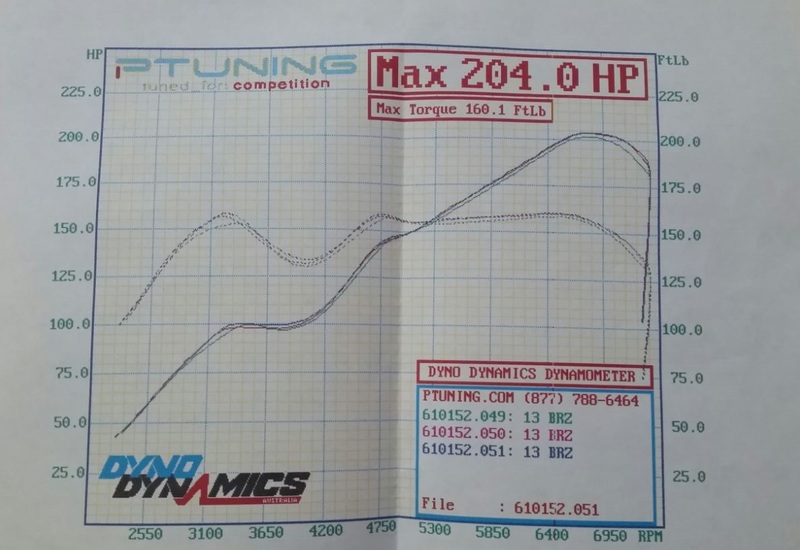 Jon's BRZ went from a baseline of 160hp / 130trq to a current 204hp / 160trq on a 93-Octane tune from PTuning. While building this additional power, appropriate suspension, braking and aesthetics were applied as well. 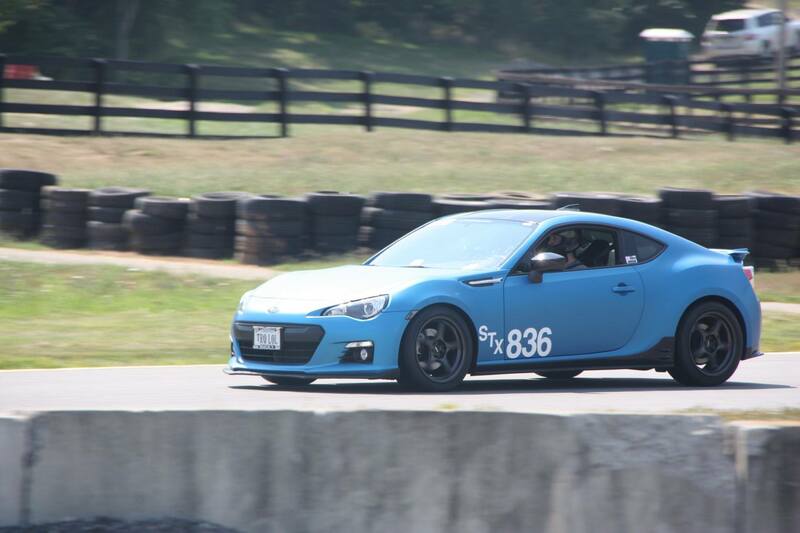 This entry was posted in Builds and tagged Autocross, BRZ, GT86, Racing, subaru. Bookmark the permalink. 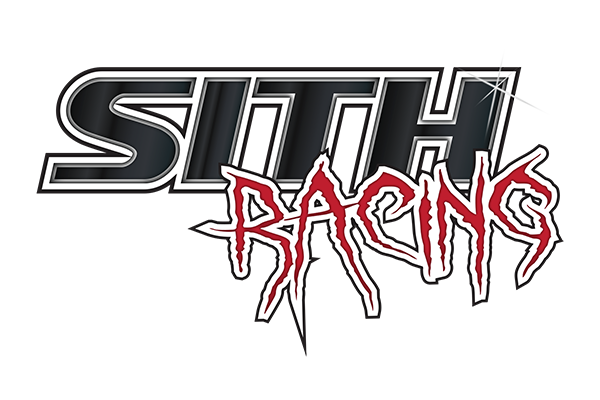 ← SITH Racing Store Officially OPEN for Business! !